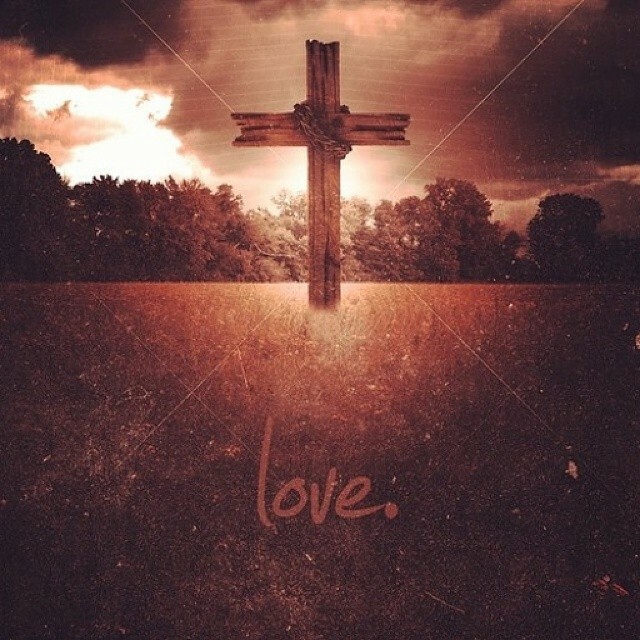 True Love, Jesus is Love. You see, God never calculated my sins and only gave what I deserve. I know I never deserved love from Him, for I am a sinner. But still He died for me telling me, this is my worth. I am worth His life. He made me understand His love so I can truly love myself and truly love others. This is the God that I’m serving. He loves me this much. This was no Olive tree, BUT, when I went up to the mountains a few weeks ago, I was reminded of this verse. I posted this photo a few days back in facebook and I would like to share it to everyone here in my blog. Everytime I see this picture, I will always be reminded of God’s love for me, and His faithfulness in my life. 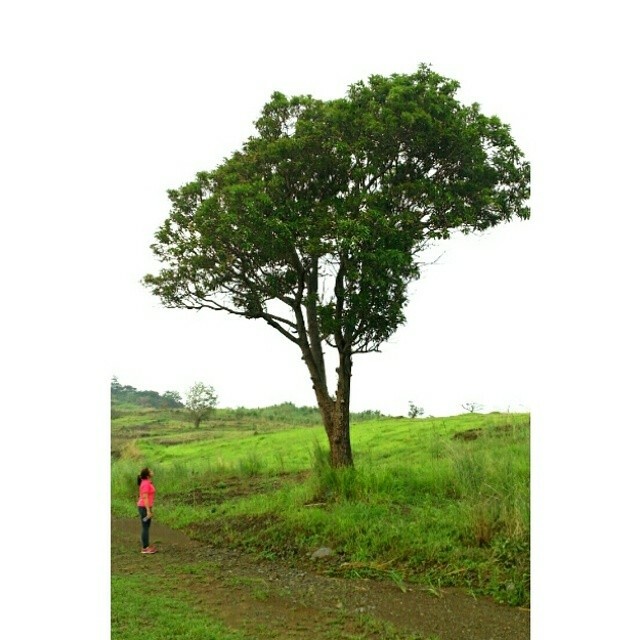 That though small compared to this BIG TREE, and all of His amazing creations, He sees me, knows me, feels me, gave me air to breathe and sees me as valuable.